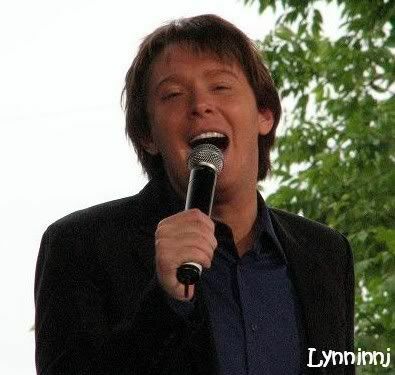 Clay Aiken – Oh, What Memories!!! 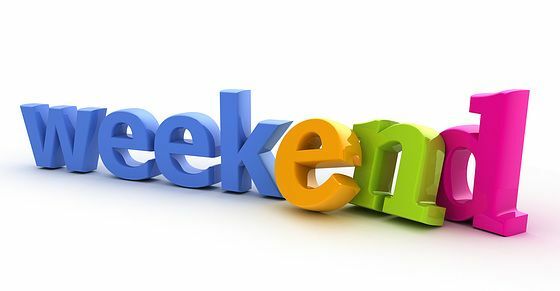 The Last Week-end of Summer Fun! the video goes longer than you think!! You think it’s over, but it’s NOT!! Thank you. CANN for the video of our precious Clay! I can think of no better way to start my weekend than with memories of OMC and you! Such fun videos!! Sure wish Clay was still touring!! Error: Error validating access token: Session has expired on Tuesday, 21-Aug-18 16:13:01 PDT. The current time is Tuesday, 23-Apr-19 18:01:49 PDT.